It’s Fourth of July weekend. Who wants to be inside watching movies? Not me. I’m in upstate NY for the weekend and taking advantage of living near some cool places. 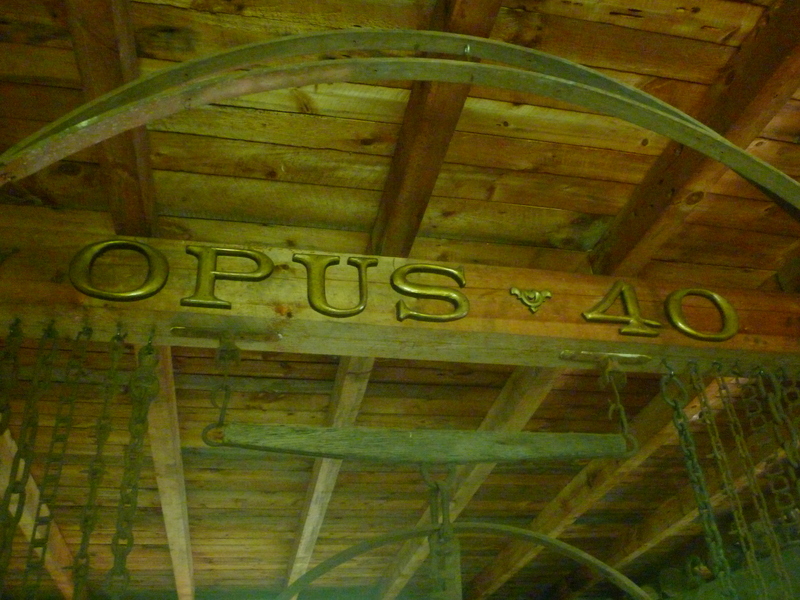 Opus 40 is in Saugerties. 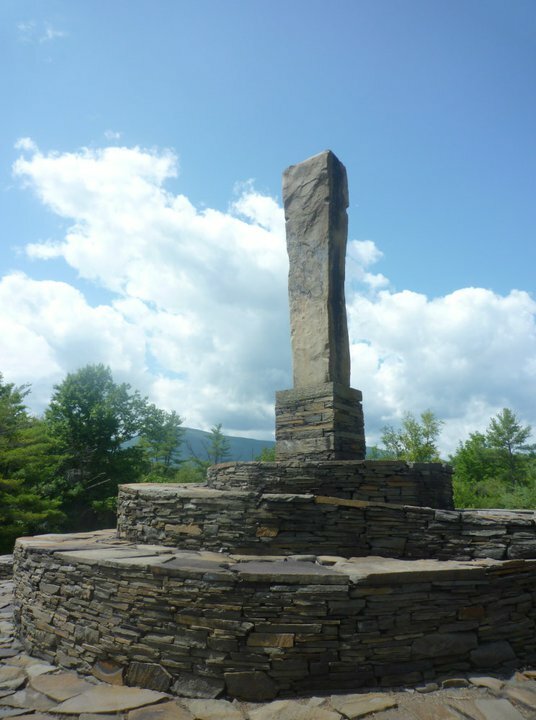 It is an environmental sculpture that was built over the course of 37 years by Harvey Fite, a sculptor, quarryman, and professor at Bard College. 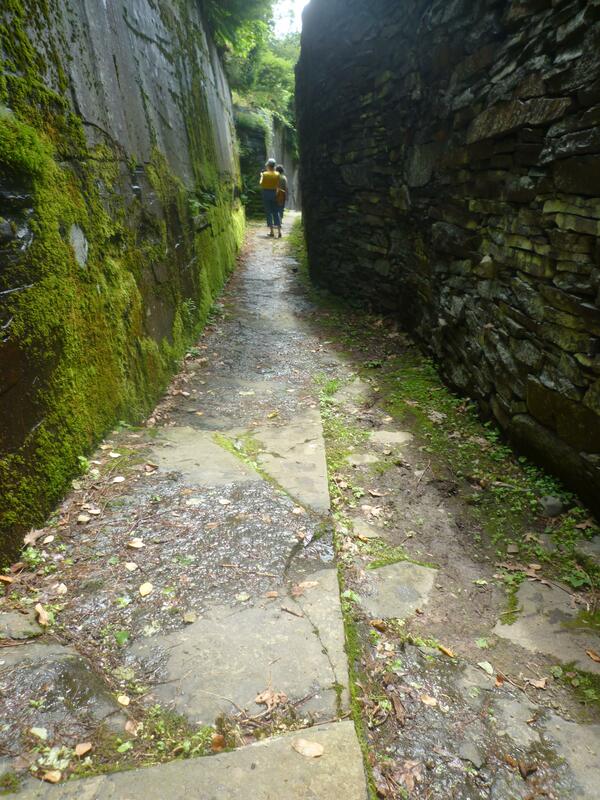 The sculpture covers about 6.5 acres of a bluestone quarry. 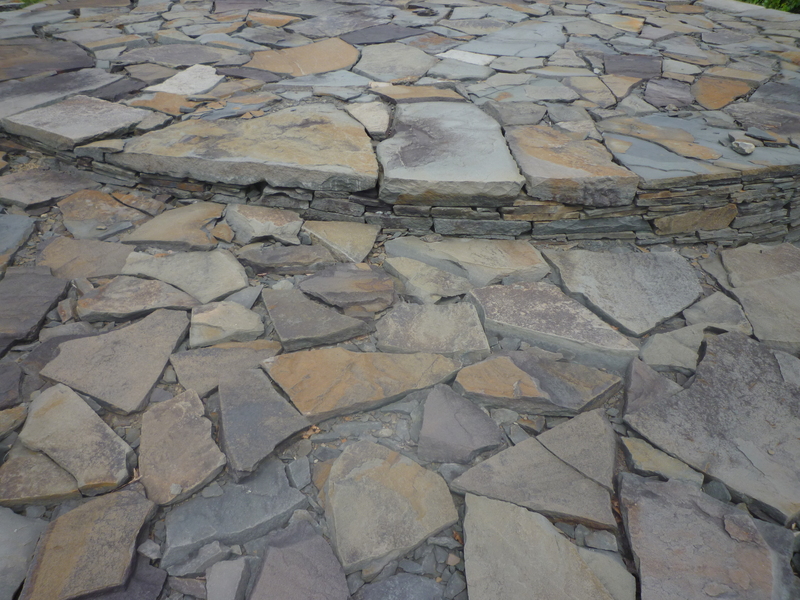 Fite found and moved individual stones to create walkways, passages, pools, and ramps. There is also a Quarryman’s Museum on the grounds that exhibits traditional tools used by quarry workers. 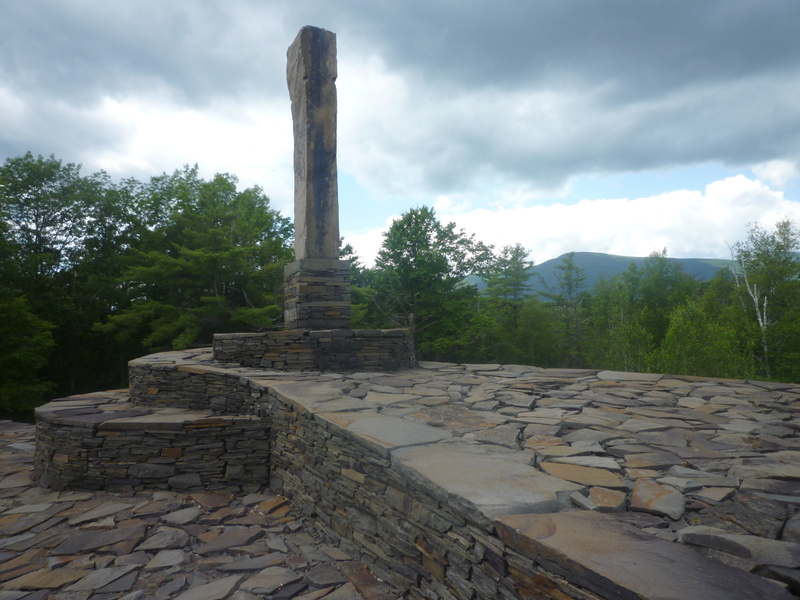 Fite named Opus 40 after the number of years he thought it would take to complete his project. But Fite died in 1976 in a fall at the site in year 37 of the project. 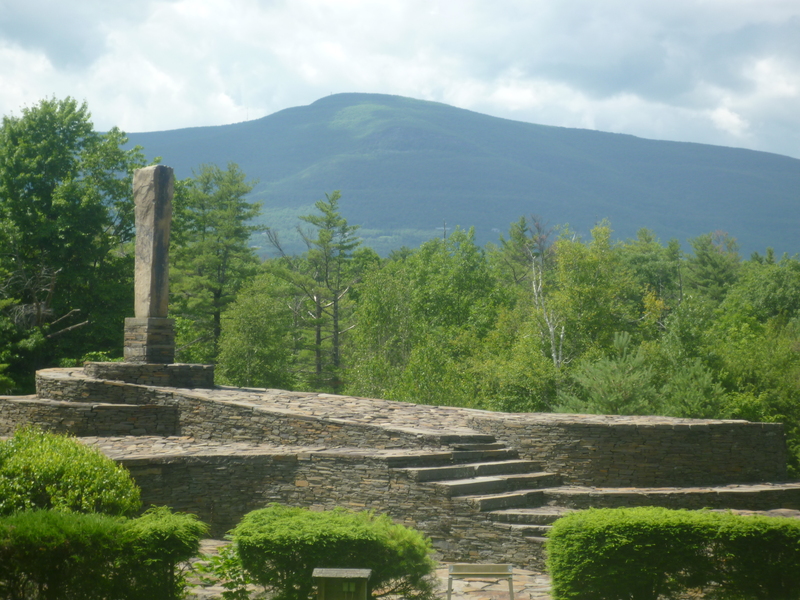 Opus 40 is an incredible site. 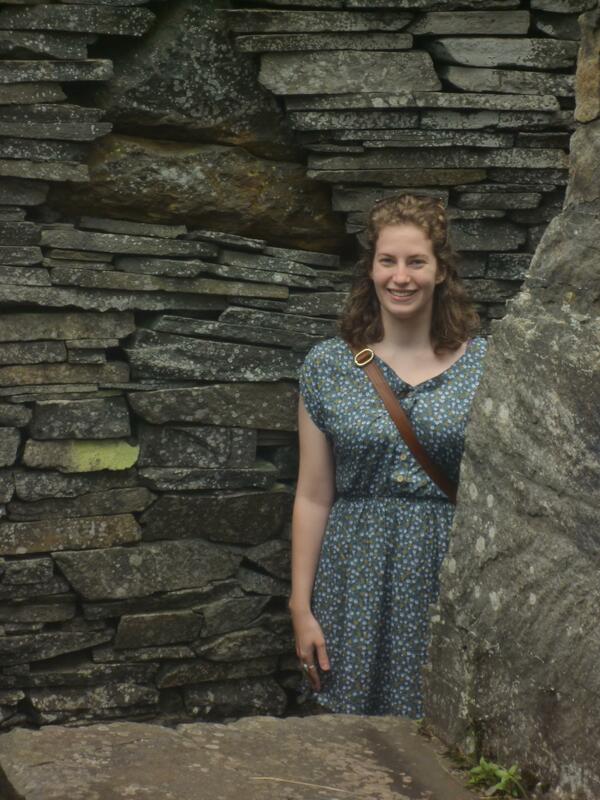 To think that one man moved every stone to where it is now is wild to think about. When you consider the emphasis on individualism and hard work in American culture, there are few artistic pieces more American than Opus 40. Check it out if you ever get the chance. 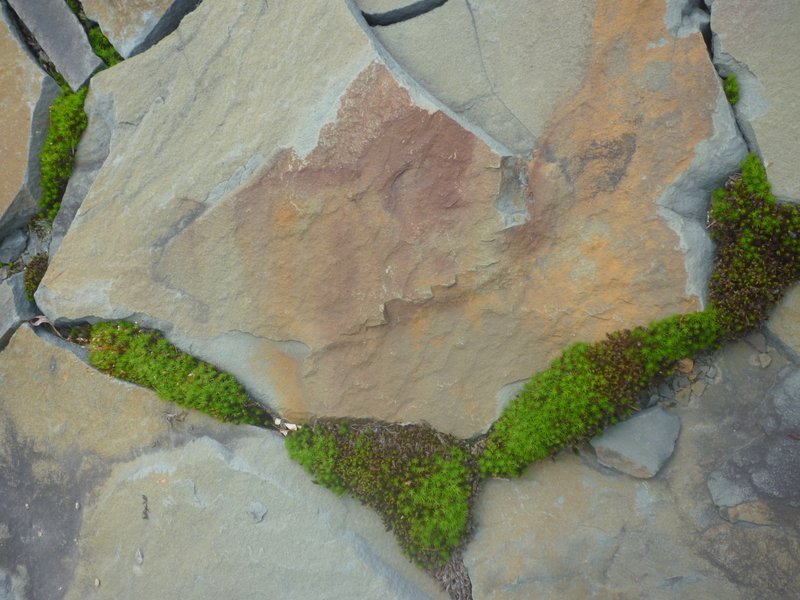 Wonderful piece and photos — thanks from Opus 40.